Jammalamadugu: TDP minister Adinarayana from YSR Kadapa got a shock as his key aides joined the YSR Congress party in the presence of YSRCP leaders.In the presence of former MP Avinash Reddy, Adinarayana Reddy and Rama Subba Reddy joined the YSRCP. 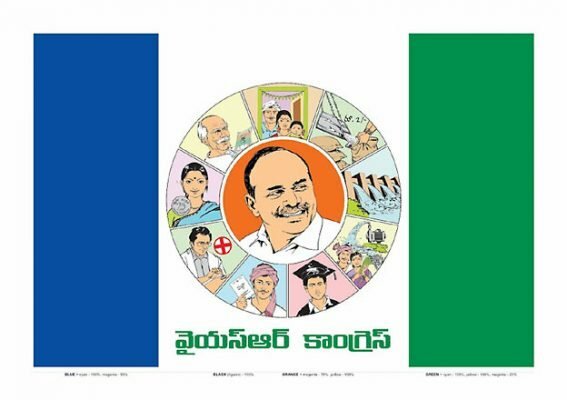 Almost 80 families supporting the TDP leaders have now joined the YSRCP. The joining formalities were completed at the Kondapampalli village in the Peddamudium mandal of the district. Key leaders from both Congress and TDP are making their way into YSRCP before the elections. TDP leaders Kotla Harshavardhan Reddy from Kurnool, Meda Mallikarjuna Reddy from Rajampet have already joined the party in the presence of leader of Opposition in Andhra Pradesh Assembly and YSRCP chief YS Jagan Mohan Reddy. As the elections are around the corner there is heavy influx of leaders from other parties into YSRCP.